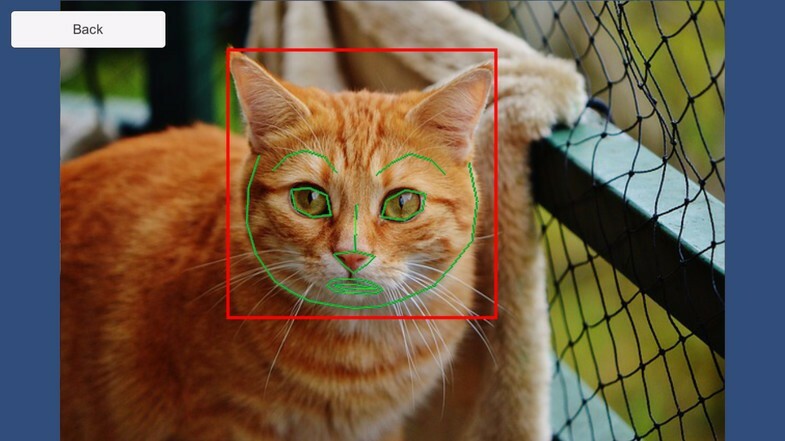 - ObjectDetector is made using the now classic Histogram of Oriented Gradients (HOG) feature combined with a linear classifier, an image pyramid, and sliding window detection scheme. 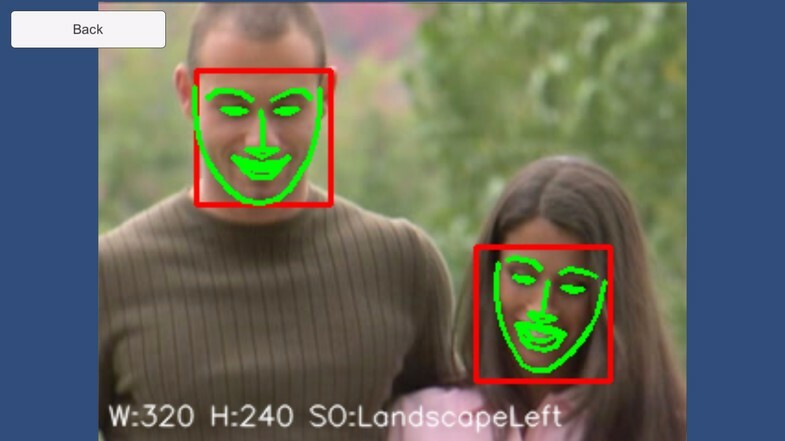 You can train your own detector in addition to human faces detector. If you want to train your own detector, please refer to this page. 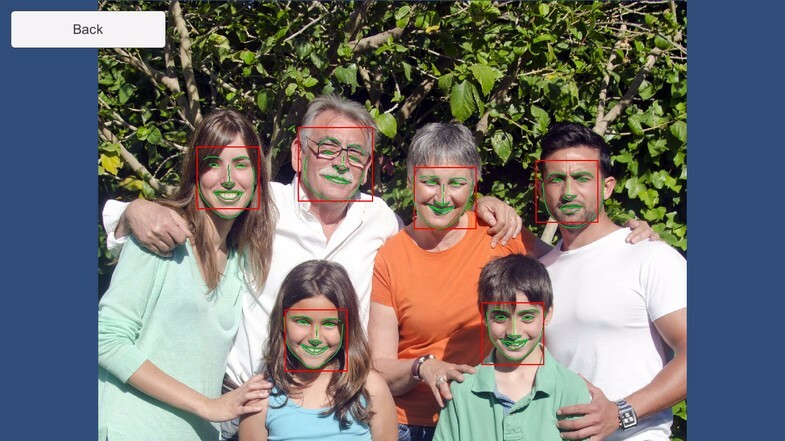 - ShapePredictor is created by using dlib's implementation of the paper(One Millisecond Face Alignment with an Ensemble of Regression Trees by Vahid Kazemi and Josephine Sullivan, CVPR 2014). 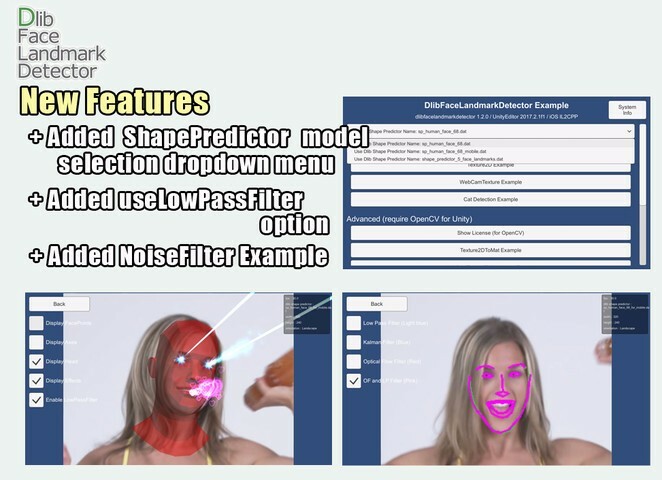 You can train your own models in addition to human face landmark model using dlib's machine learning tools. If you want to train your own models, please refer to this page. 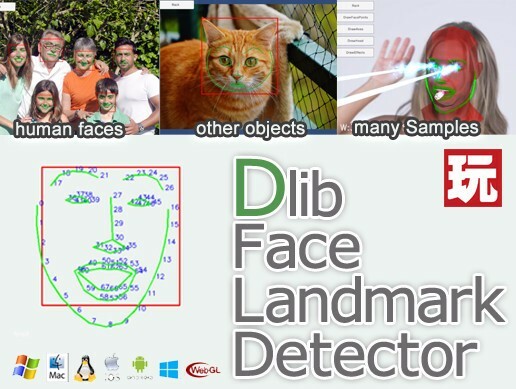 - PlayMakerActions for DlibFaceLandmarkDetector is available.